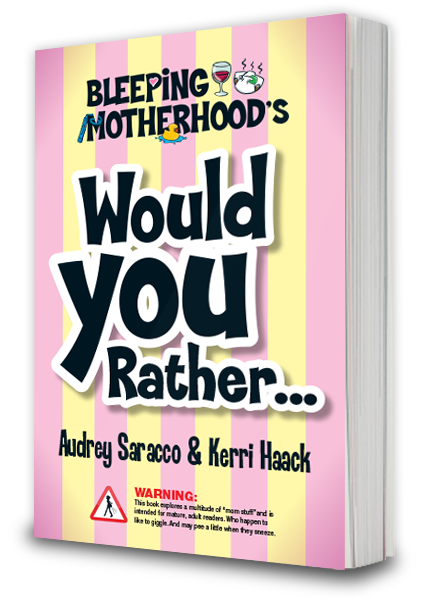 Publishing their new book on their own, Bleeping Motherhood's Would You Rather?, Audrey and Kerri turned to Goldfinch Publishing for its A La Carte services: logo and book design and production, help with Amazon/Createspace setup, and advice on promotion. Bleeping Motherhood is a compilation of Audrey and Kerri's adventures as mothers, wives and friends. Both with two children, both married to men named Mike, Audrey has a new idea a week and Kerri just tried to keep up with her. 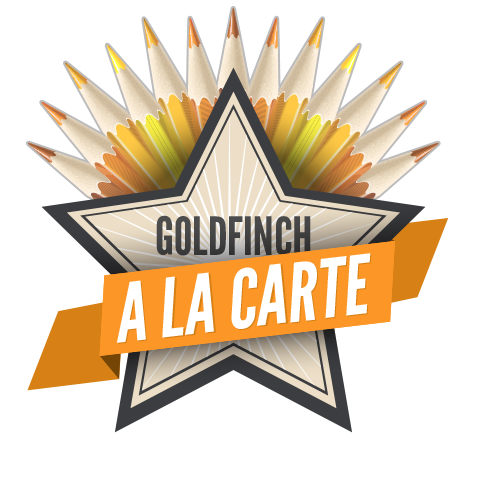 So far these adventures have played out through blog writing, videos, podcasts and even a book. If you hear about a playdate on the moon, you'll know it was probably Audrey's idea first. 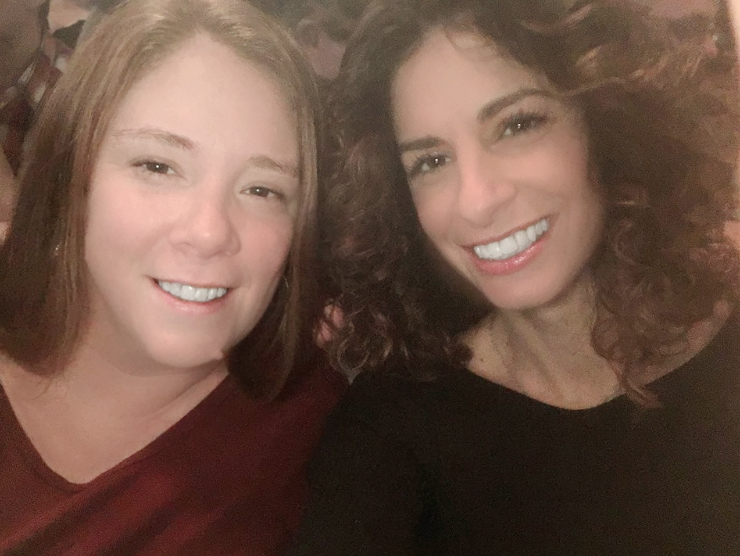 Follow and connect with Audrey and Kerri at their website Bleeping Motherhood! Bleeping Motherhood’s Would You Rather? Bleeping Motherhood’s Would You Rather? takes you on a journey of hilarious questions and choices (some based on real life experiences – but we won’t tell which ones). New and expecting mommas as well as the seasoned professional mom will love this exploration of doing one insane thing over another. Even if you’re in the process of becoming a mom, this book will either make you laugh (try not to pee yourself), cry (hormones on overdrive), or rethink your baby-making decision altogether (crap).